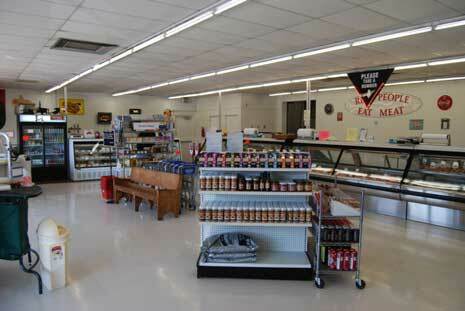 Hirsch's is a family owned retail meat market serving Plano and surrounding areas since 1992. We are here to offer only the highest grades and quality of fresh meats possible with over 30 years of in depth meat experience. Since the early 1990’s all major chain store decided to sell lower quality meats in order to offer lower prices to their customer. At the same time they began depleting their staff of experienced meat cutter. Today most chains offer low grade, water added, pre-packed meats, which do not require knowledgeable meat cutters, just counter clerks to refill the shelves. At Hirsch’s we have experienced meat cutters who cut fresh meat daily, grind ground meat, produce handmade fresh and smoked, sausages. We will gladly cut to your specifications on the spot. You will then be waited on by someone that is helpful and knowledgeable about our products and how to prepare them. Readers Choice Award- Best of Collin County numerous times.